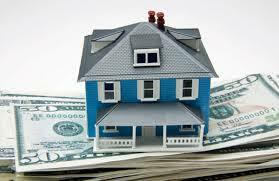 Closing costs are fees paid at the closing of any real estate transaction. The closing is when the title to the property is conveyed to the buyer. Closing costs are incurred by both the buyer and the seller. Please click on the links below to see the breakdown of charges to both the Buyer and Seller.